A few weeks ago, Mote scientists placed tracking devices on two whale sharks nicknamed “Minnie” and “Colt” offshore of Longboat Key and New Pass in Sarasota. On Saturday, June 30, Minnie’s tag “pinged” and revealed her location about 50 miles north of the Florida Keys, a movement of about 150 miles over three weeks. The data were transmitted via satellite to Dr. Robert Hueter, Senior Scientist and Director of the Center for Shark Research at Mote. Once the tags on Minnie and Colt release and float to the surface by mid-December, Mote will receive the complete dataset about the sharks’ locations, depth and temperatures they encountered throughout their journeys. The tags must surface for a certain time period to ping — as Minnie’s did on Saturday — however, the whale sharks’ swimming speed appears to be keeping them submerged most of the time so far. 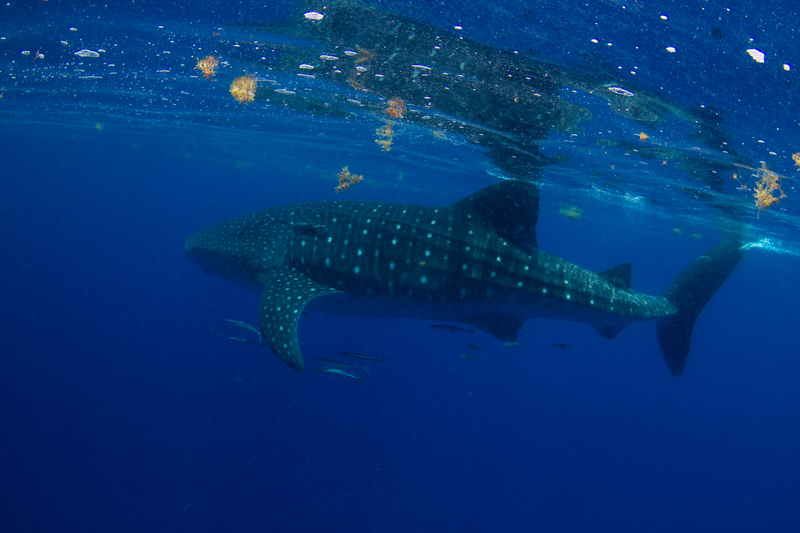 Read more about the whale shark tagging here.